Are you ready to save on sharps disposal costs? We’ve got you covered. Just one quick call and we’ll make sure your used sharps are disposed of properly, meeting all local requirements for legal disposal, keeping you, your community, and the environment safe and clean. We provide quality sharps disposal solutions around the clock with 24 hour online ordering and fast delivery. 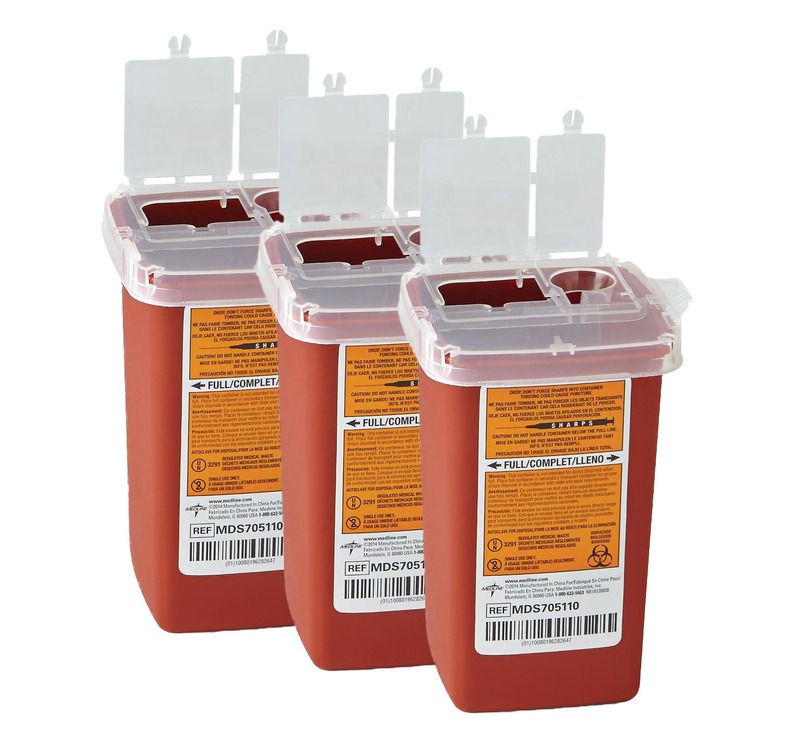 Order a single container or multi-pack of sharps disposal containers, add on disposable, latex-free gloves to get everything you need to protect yourself and your family from blood borne pathogens. Need convenient disposal of your filled containers? Do you need a safe disposal method for used sharps? We make it simple to store and dispose of used sharps at home with low prices, free shipping, easy ordering, safety compliant containers and free disposal. Each shipment contains everything you need to dispose of used needles, lancets, auto injectors, syringes, and other sharps. When full, simply call and we’ll handle disposal of your filled sharps container. 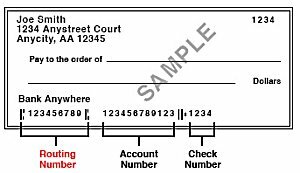 No added fees or hidden expenses. Low prices. Free shipping. No hidden fees. 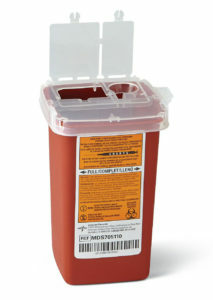 Portable Sharps Disposal Container for convenience and safe disposal of sharps designed with a square base for stability. Red container with translucent top for easy identification of contents with single or dual openings to accommodate a variety of sharps. Clearly labeled for quick identification as biohazard waste. Locking containers for safe transportation for final disposal. Container size is 1 qt. Call 800-477-0854 for disposal instructions. 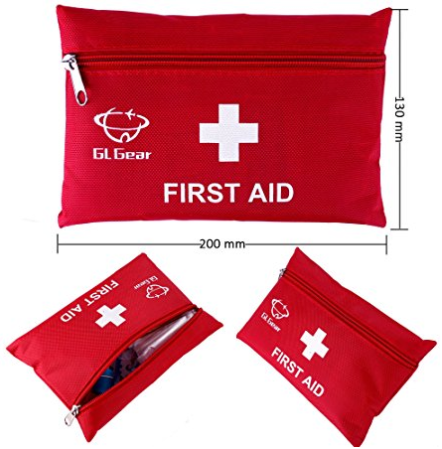 Portable First Aid Kit perfect as an emergency bag for cars, homes, picnics, camping, and traveling. Durable & Lightweight. The rescue bag contains complete emergency kit in a durable zipper pouch. Portable & Practical. 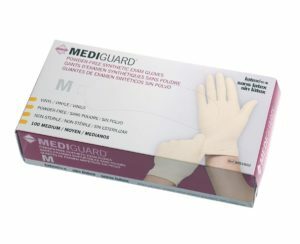 Fits most emergency cases and disasters, earthquakes, accidents, etc. High Quality nylon bag with PVC interior. Water resistant and great for long time use. Small Size (20cm x 13cm, 7.87" x 5.51") but with 41 pieces to give you increased portability. Durable, Lightweight and Water Resistant Bag. 41 Pieces including gauze, alcohol swabs, bandages, tweezers, scissors, gloves, etc. Visit safeneedledisposal.org for information on disposal. Call 800-477-0854 or email arwoodteam@arwoodwaste.com for more instructions.